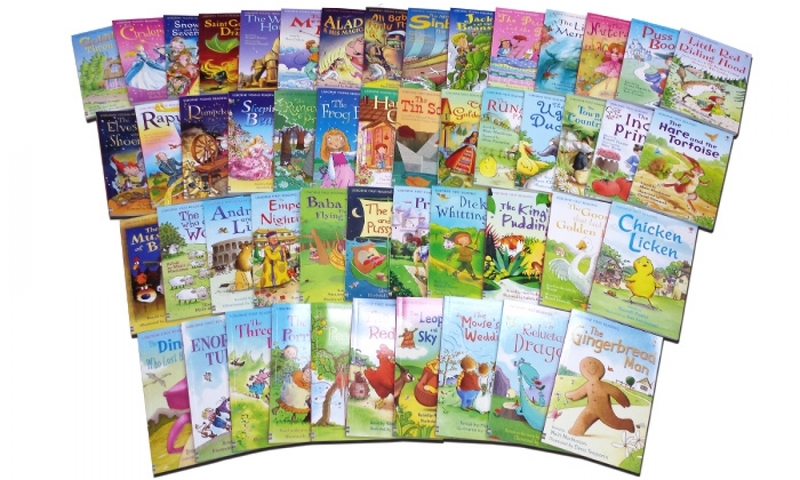 My Second Reading Library consists of 50 books which are in different levels. 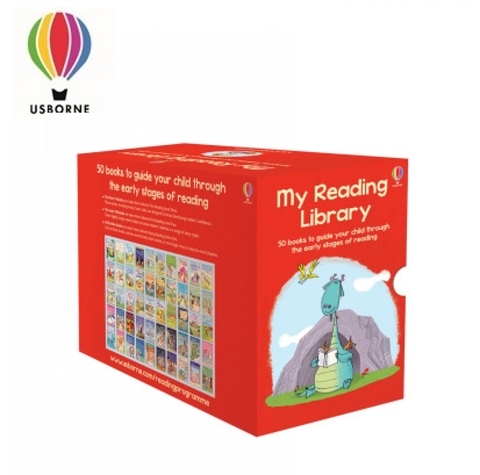 The first 14 books are taken from Usborne First Reading Level Three. 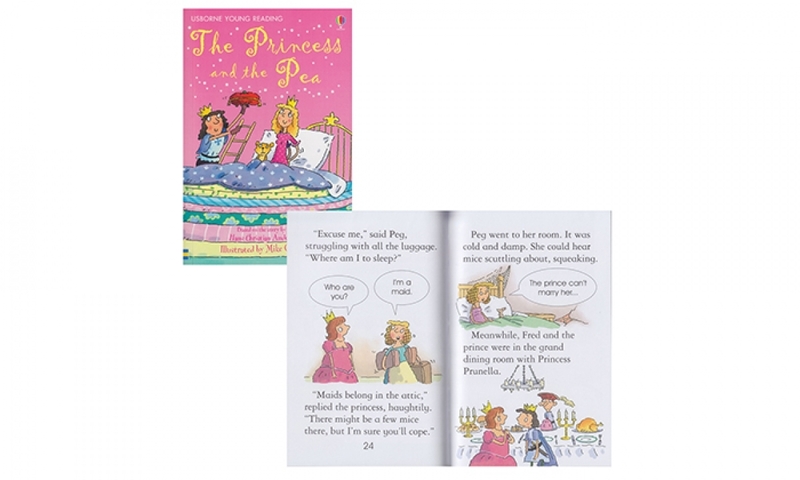 These stories, including many classics tales, are designed to boost developing readers&apos; confidence. The next 16 books are taken from Usborne First Reading Level Four. 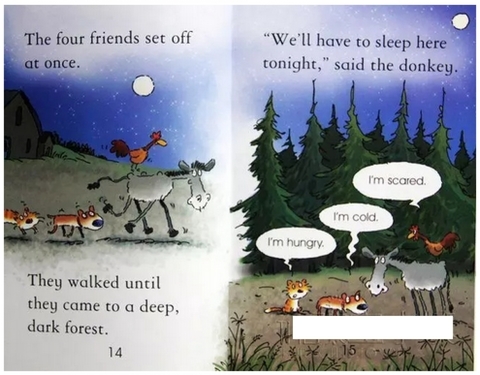 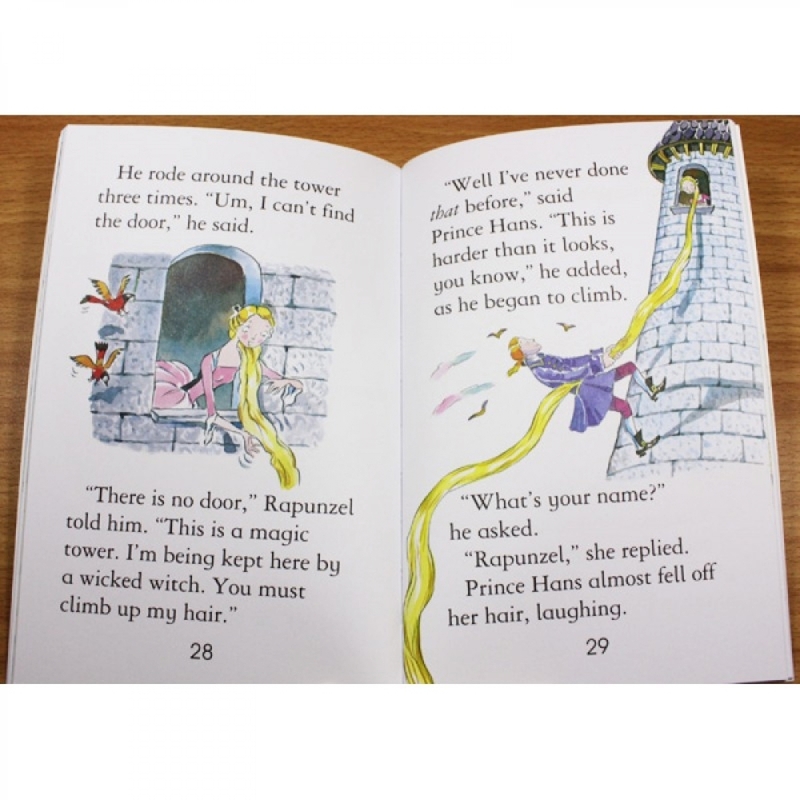 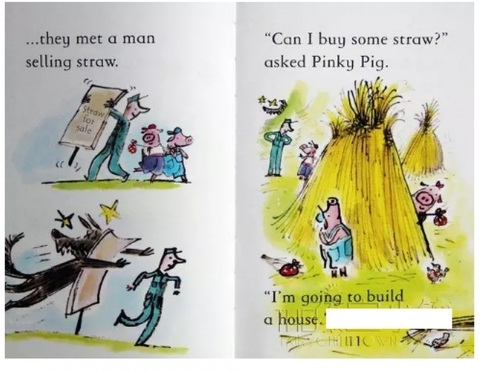 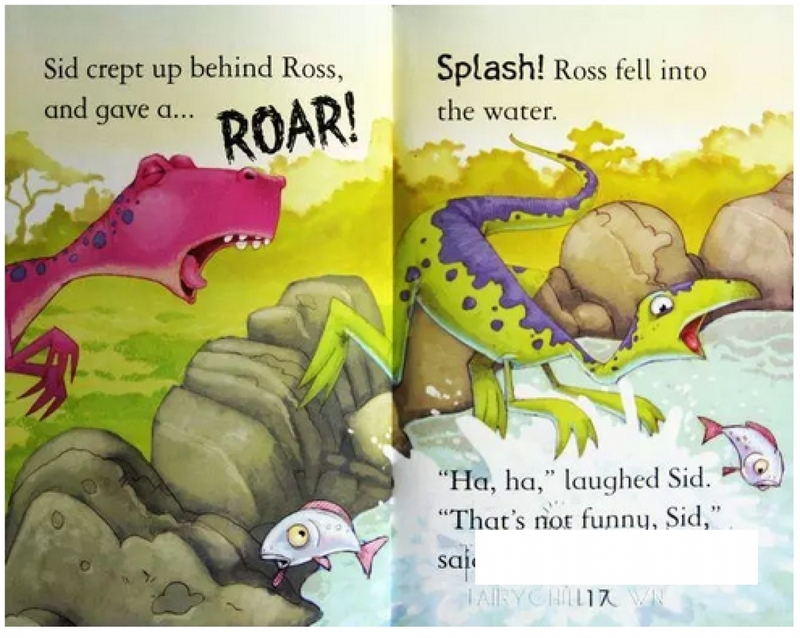 These slightly longer stories help to increase readers&apos; stamina in a range of story styles. 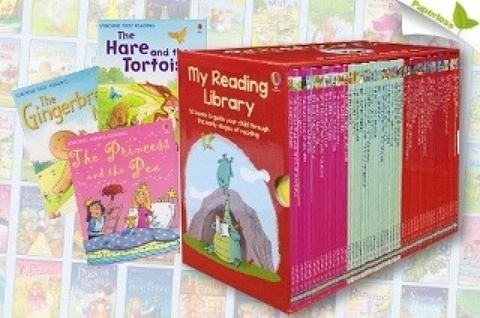 20 further books are taken from Usborne Young Reading Series One. 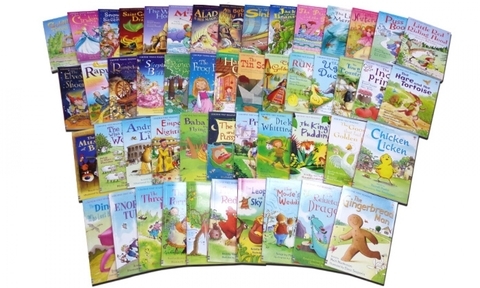 Each of these books contains several lively short stories, or one longer story in easy-to-read chapters. Below books are with free download audio.